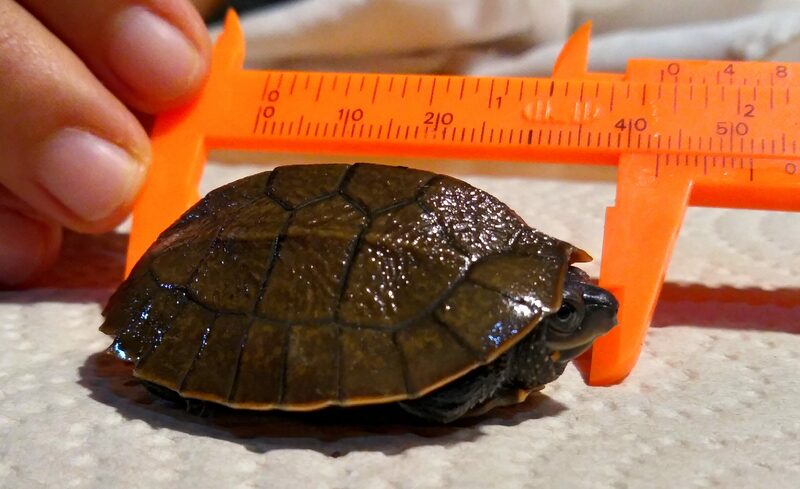 Recorded for the first time, the critically endangered Palawan Forest Turtle (Siebenrockiella leytensis) has been hatched under human care. The success means new hope for the ASAP Species, which is highly sought after for the illegal wildlife trade. The turtle is currently teetering on the brink of extinction. After nearly five years of conservation breeding efforts, two ASAP Partners, the Katala Foundation Inc and Wildlife Reserves Singapore, have announced the news. The critically endangered turtle was hatched from parents that had been living for years at their assurance colony facilities in Palawan, Philippines. “The recent breeding success is a true milestone in the conservation of this important species, and gives us hope that we can turn things around even for lesser known species in this region,” said Dr Sonja Luz, Director, Conservation, Research and Veterinary Services, Wildlife Reserves Singapore. 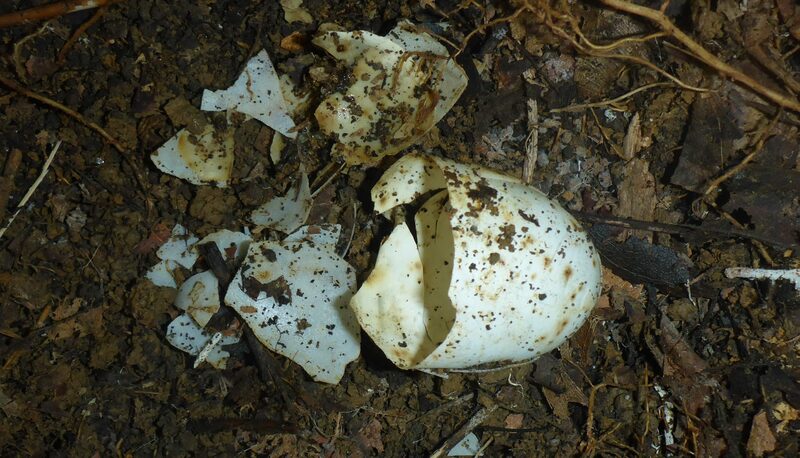 While there are two public records for the successful incubation of eggs from wild-caught Palawan Forest Turtles, Dr Schoppe cautioned against terming such cases as ‘captive bred’. She said it would inevitably bring about laundering of wild caught animals to facilitate trade. Since 2008, alleged captive bred Palawan turtles have been offered for sale on the Internet worldwide. There are also anecdotal claims made by turtle enthusiasts and zoological institutions of captive breeding. For many reptile species, the false declaration as captive bred still provides a major loophole in controlling illegal wildlife trade. The lack of transparency and sufficient knowledge on the biology and reproductive physiology of many reptiles still allows traders to fool authorities into believing such animals are captive bred. Both organisations added that they take a strong stand against the illegal wildlife trade and hope that ongoing research at Katala Foundation’s facilities can shed more light on the issue. Next: International Conservation Grants from Zoos Victoria – Now open!